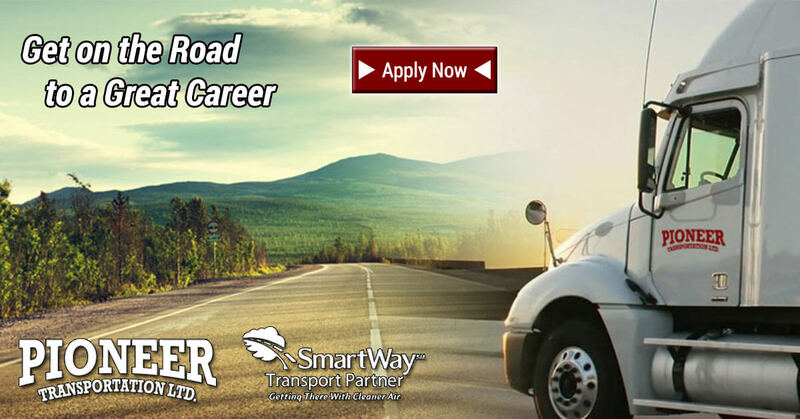 We recently created ads for employment for Pioneer Transportation. We setup Remarketing and Facebook Remarketing campaigns. These ads will be targeting people who have already visited their site.